Bosh, a German multinational electronics company, is one of the largest manufacturers of consumer durable goods. 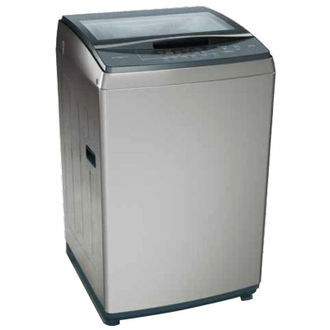 Apart from uncountable products, washing machines by Bosch have gathered immense popularity in the Indian market. 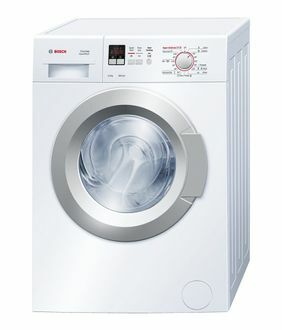 So, if you are looking to purchasing a washing machine below Rs 25,000, Bosch can be your beneficial bet. 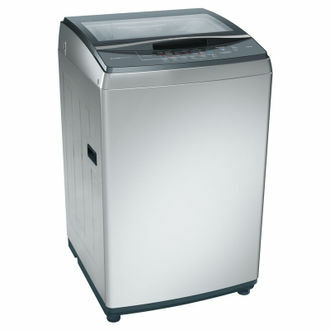 With front-load mechanism, most of these washing machines are available in 6 Kg capacity. 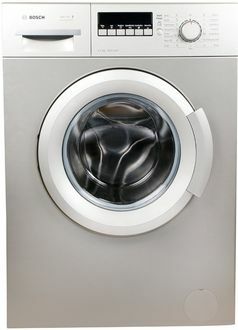 Moreover, integrated with advanced features and technology, these washing machines by Bosch are fully automatic. 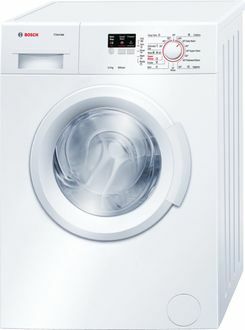 Furthermore, there are many features that you can find in these Bosch washing machines, such as quick wash, inbuilt heater, water level selector, temperature control, digital display, fuzzy logic, and much more. When it comes to the body material, you can choose between plastic and steel drum. Find out below the price list of 14 Bosch washing machines below Rs. 25000 with their exact prices updated on 18th April 2019. Different aspects will help you in zeroing down on the precise model of Bosch washing machine available below Rs. 25,000. The first step would be to check out the material of the body, whether you want a machine with a plastic body or metal. Next step would be to have a close look on the additional features. 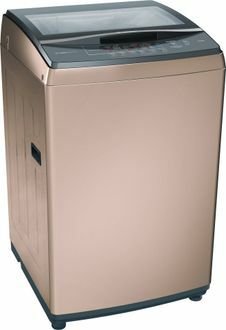 You must decide on the features that you are looking for in the washing machine, and then check out the availability. It will make your decision a plain-sailing. You can buy online at lowest prices from portals, like Flipkart, Amazon, Tata CliQ, and Croma. Use this page to compare the price and features of different models to zero in on the right model. Once you have selected, you can also find the best online price with the help of this page.